LEGO BIG MORL was formed by Takehiro Kanata (Vo, G), Hiroki Tanaka (G), Shintaro Yamamoto (B) and Hiro Asakawa (Dr) in 2006. They had their performing base in their hometown Osaka, releasing their first EP titled “Tuesday and Thursday” in June. 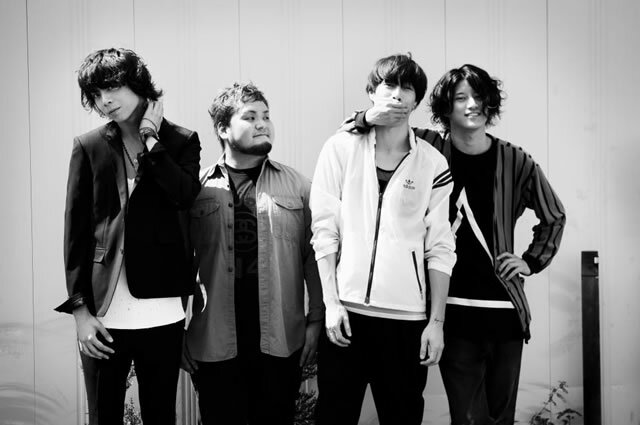 Their first single “Ray” released in December was included in the OST of the TV drama and film “Akai Ito”, drawing attention to the band In 2009, they released their first full album “Quartette Parade” and went onto their first solo show. In 2013, Tanaka got his right wrist injured in an accident, causing the band to pause for a while. After Tanaka’s return in January 2014, they got signed to A-Sketch, releasing a single in April “RAINBOW”, and an album in October titled “NEW WORLD”. In March 2016, to celebrate their 10th anniversary, they released their first best album “Lovers, Birthday, Music”. Their refined arrangement, and melody concepts coming from the twin guitar format have been highly acclaimed.